Welcome to Timeless Quills Historical Romance, home to some of your favorite authors of Historical Romance Novels. From the sweeping romances of Regency England to the rough and tumble Wild West to the ancient land of the Vikings, we have something for everyone here. Written by five of the talented and inventive new voices in the genre, these novels feature compelling love stories with passionate characters amidst the lush backdrop of various historical periods. Although individually successful, we formed friendships and partnerships through writing, and came together to offer some of the best historical romance novels on TimelessQuills.com! We have launched our website in order to share our love of historical romance novels with our fans, and to keep everyone up-to-date with what’s new in our world. Visit our individual pages to learn a little bit about each of us and what kind of novels we each write. There you’ll also find reviews, book trailers and all kinds of other fun nuggets specific to each individual historical romance author. Plus, you can of course link from there to our Buy Pages to purchase books from our online retailers! From there, you can also link to buy autographed print copies of our best historical romance novels, or link to our e-distributors, such as Amazon, Barnes and Noble, Smashwords, etc.. to download the books for your Kindle, Nook or other e-reader. Be sure to visit our blog for sneak peaks at upcoming historical romance releases, read deleted scenes from your favorite books, download family trees, win prizes, find out about book signings and check out candid pics from readers and writers conferences! Plus, we've started a new series of author interviews! 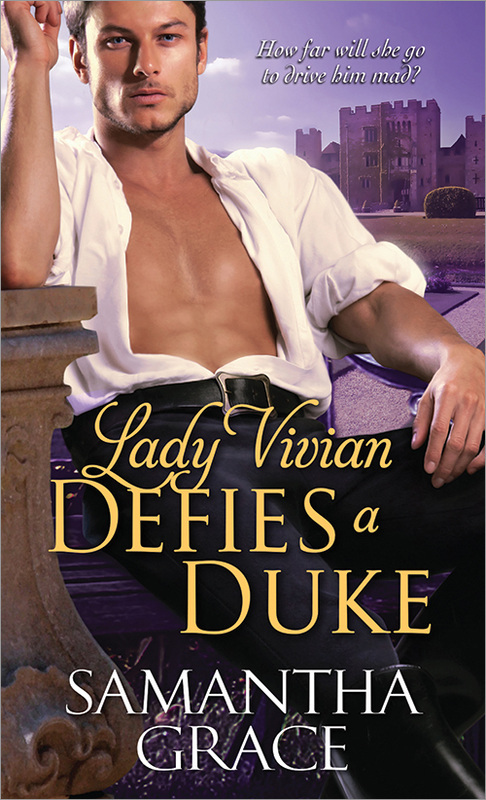 Every week we'll highlight a different historical romance author with an interview and a giveaway! We love hearing from our readers, so don’t be shy! Send us emails or comment on the blog so we can get to know you! We’d love to learn about your interests, wish lists, and favorite parts of our novels. Reading and writing historical romance has been incredibly fulfilling for us and we love trading stories. Finally, if you’re an historical romance author and you’d like to gain more exposure, we’d love to advertise your historical romance novel here at TimelessQuills.com. Visit our Advertising Page for easy instructions on how to get your advertisement up and running!